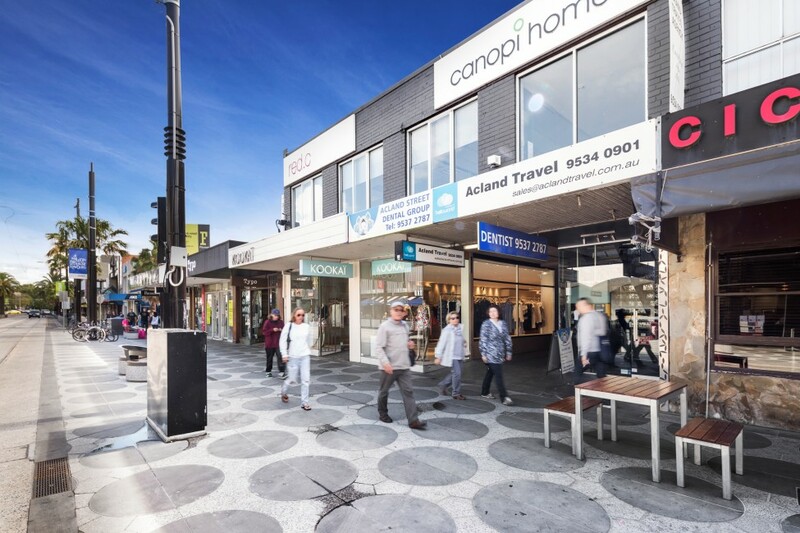 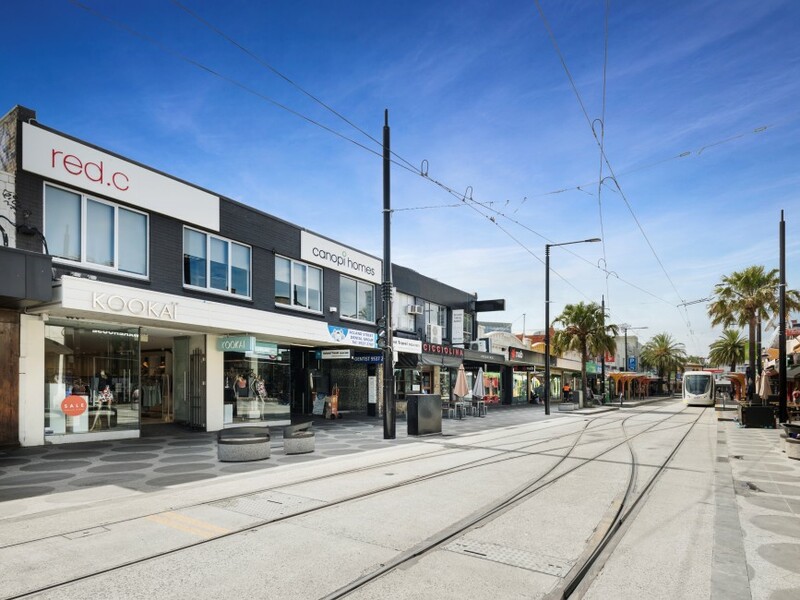 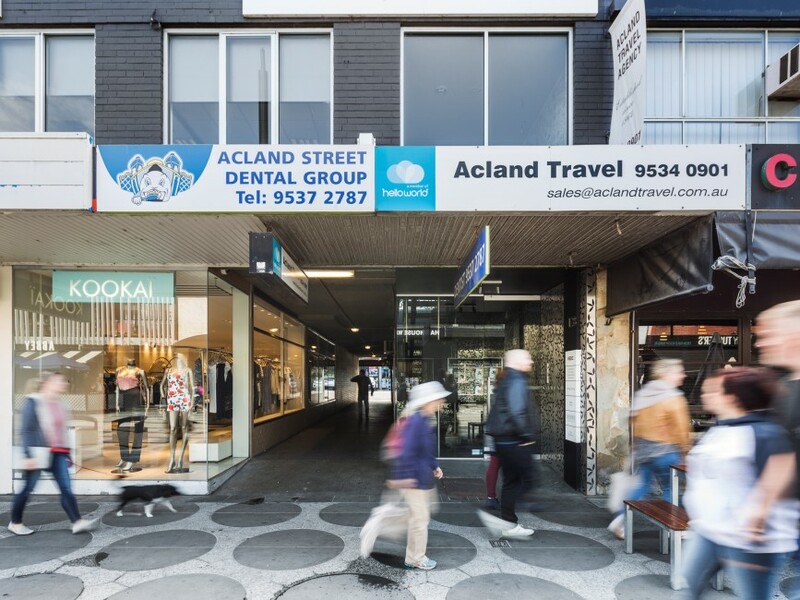 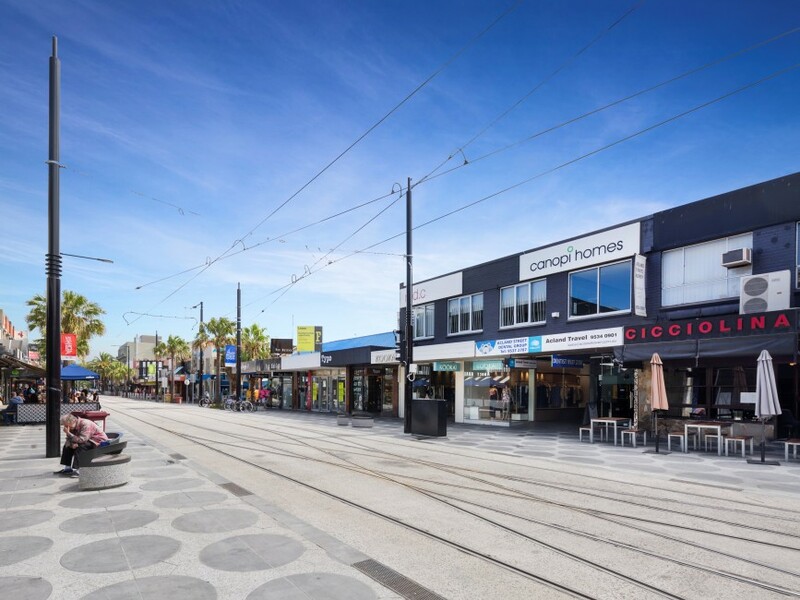 Situated in the high foot traffic precinct of Acland Street. 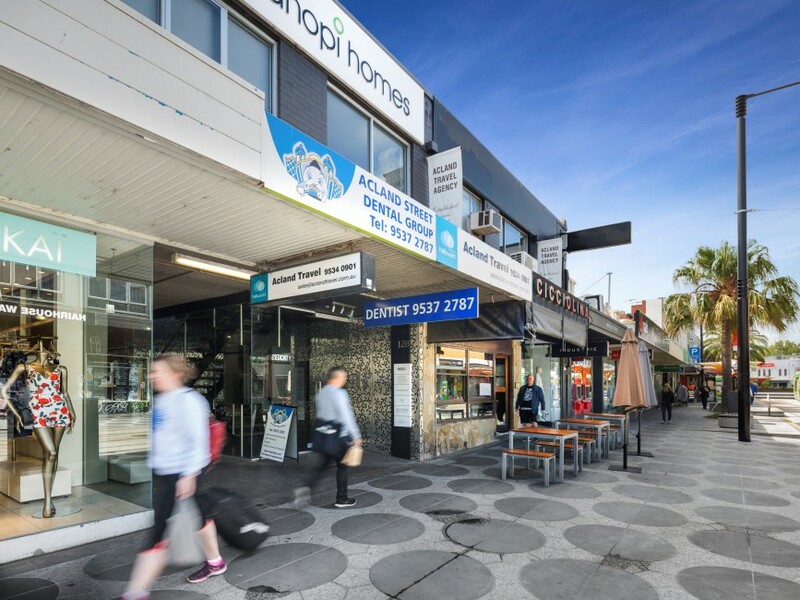 Surrounded by numerous quality traders including Kookai, Readings, Fox Maiden and majors banks. 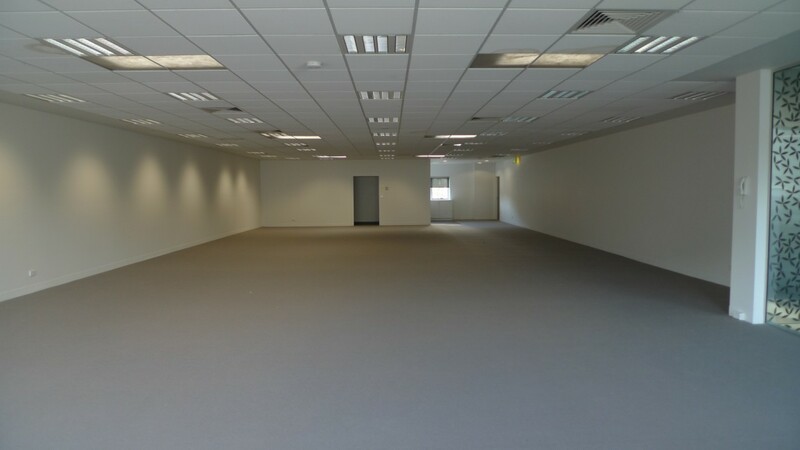 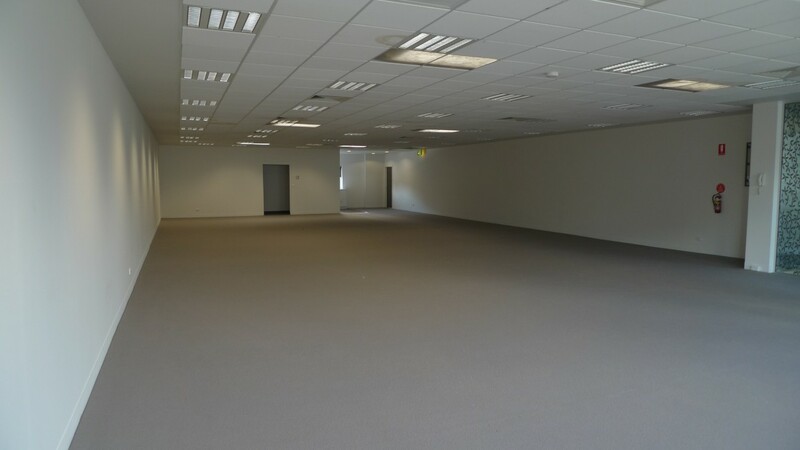 Building area from 252sqm to 515sqm approx.